Yay! 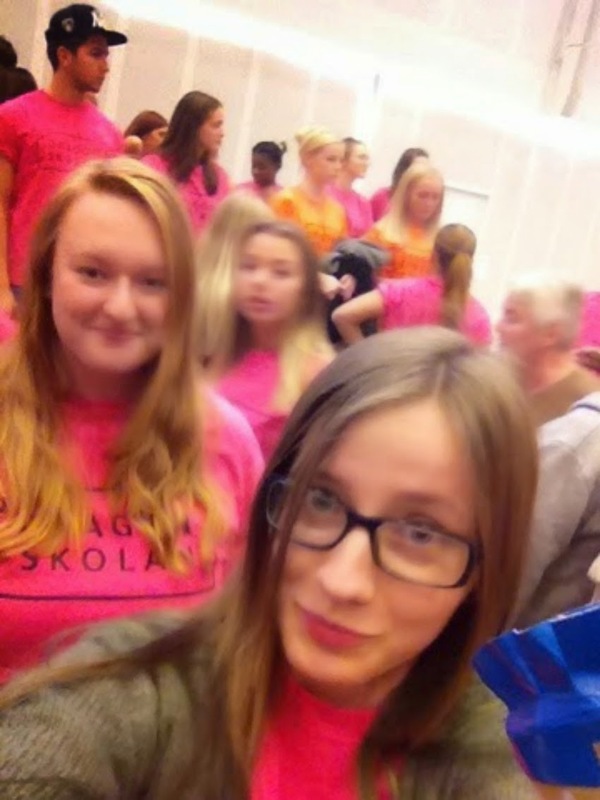 Me and my amigo Anna are ambasadors of our school. 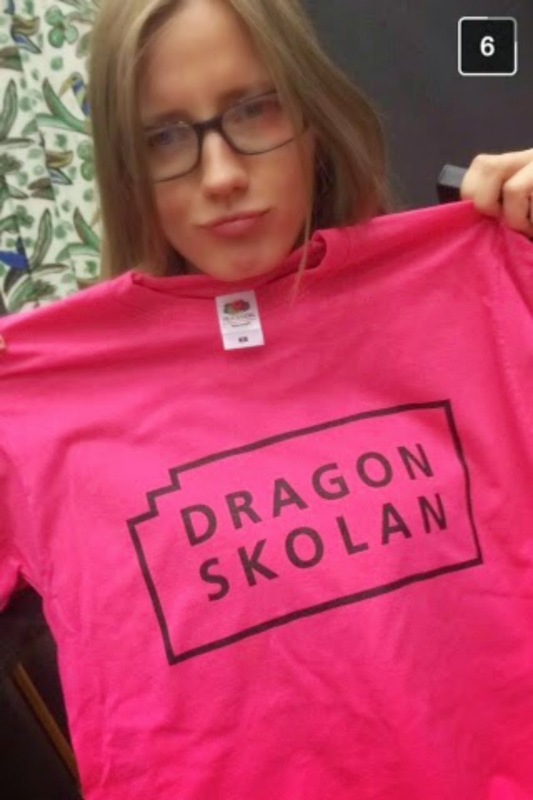 We got out pink "Dragonskolan" t-shirts and ready to crush peoples dreams and our schools future next week.